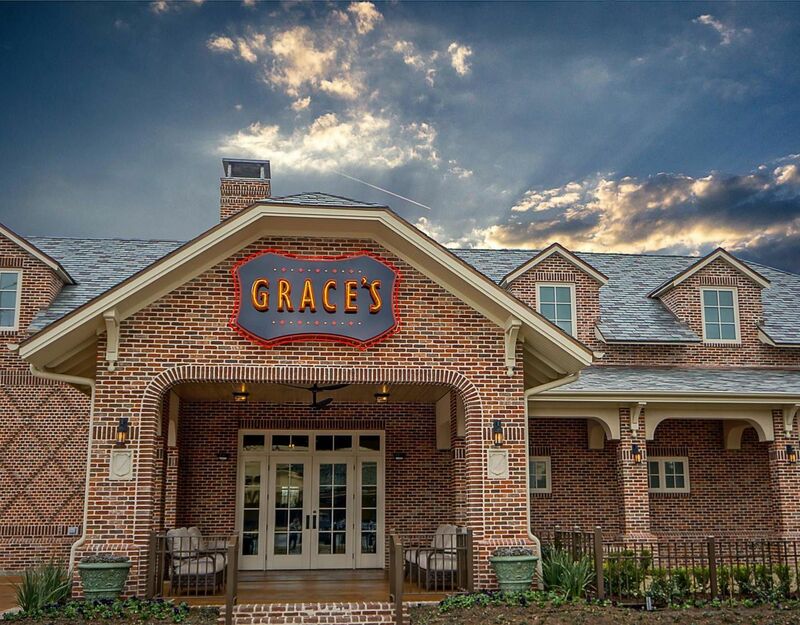 Houston restaurant giant Johnny Carrabba added Grace's to his empire as a tribute to his grandmother, Grace Mandola. 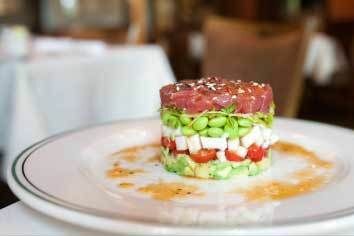 The menu has something for everyone and ranges from classic comfort to modern cuisine with some Tex-Mex dishes and burgers sprinkled in for good measure. 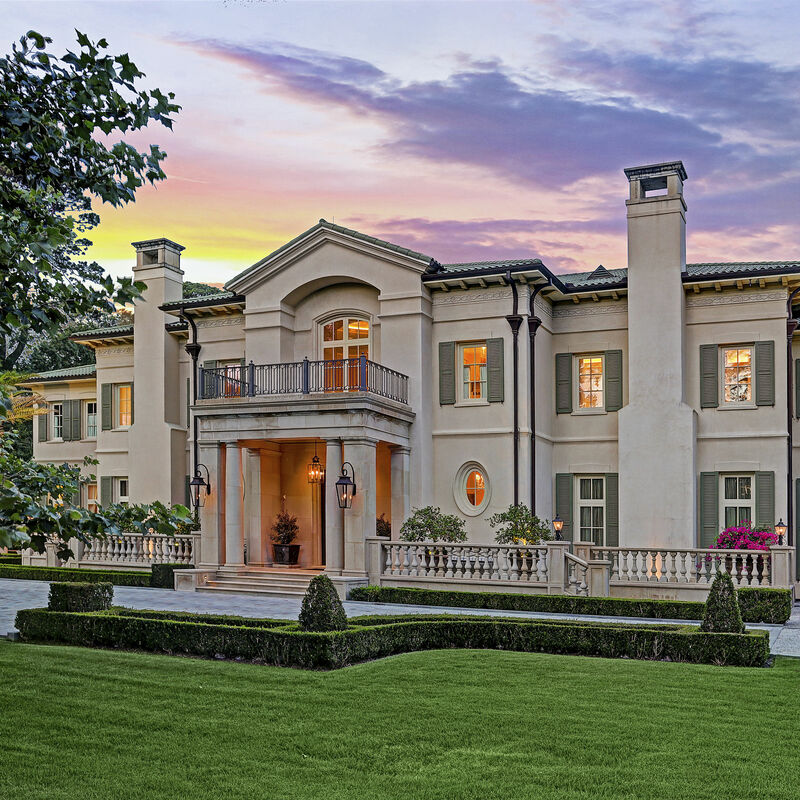 The restaurateur is listing his Memorial home for just under $19 million. In trying to be all things to all people, Grace's falls short.